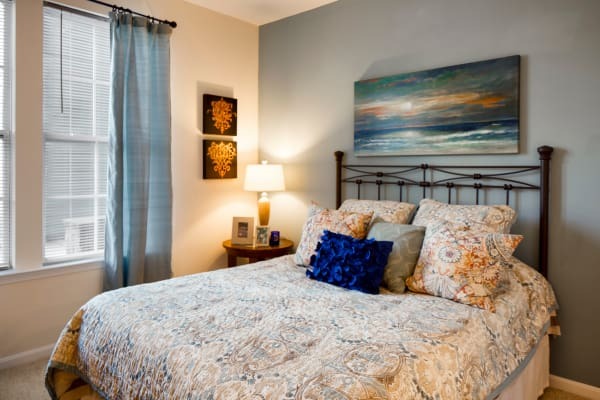 At The Quarters at Towson Town Center, we know your time comes at a premium. The Quarters offers amenities designed to appeal to your lifestyle and makes your decision to rent a Towson apartment simple. Our recently upgraded apartments feature the perks you’ve been dreaming of for your next residence. Work out in one of the two onsite fitness centers and drop that costly gym membership. Never worry about trying to find enough quarters to do your laundry again, as all homes at The Quarters include a washer and dryer.  The Quarters provides the perfect home base for residents looking to take advantage of everything that Towson and nearby Baltimore has to offer. Easily access I-695 as you commute to work or explore the region by car. Nearby reservoirs and parks provide an excellent backdrop for your recreational and outdoor adventures. With Towson Town Center located seconds from your front door, you can enjoy delicious dining options as well as world-class shopping. 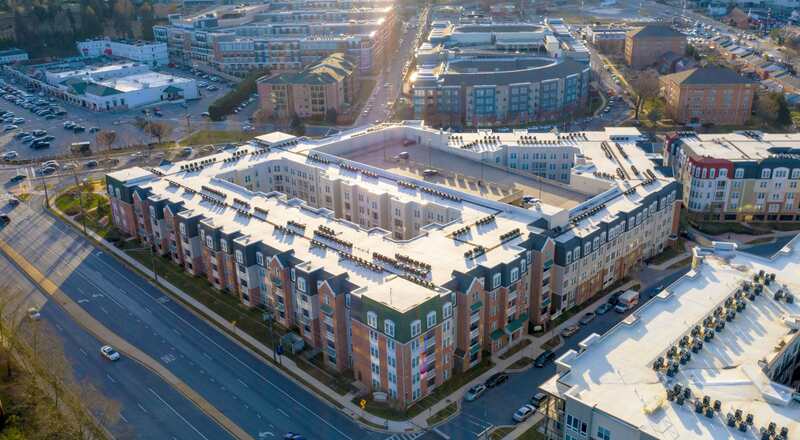 The Quarters at Towson Town Center makes it easy to love where you live. Our Towson apartments have recently been renovated to make you feel at home as soon as you walk through the front door. With the recent upgrades at The Quarters, you can choose from a range of finish levels including granite countertops, black appliances, porcelain tile flooring, and wooden entryways. Our large closets easily accommodate your space needs, be it for a large wardrobe or additional storage space for your old textbooks. 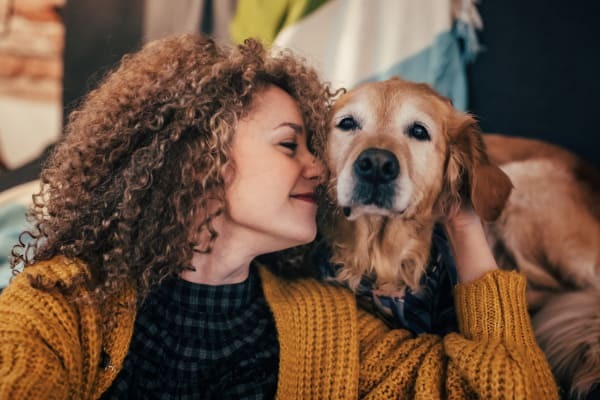 We understand the strength of the bond you have with your pet. Furry friends make a big difference in your peace of mind and provide much-needed love and affection. We proudly offer pet-friendly apartments in Towson, MD. The Quarters includes an onsite dog park, great for exercise and socialization. Contact us for more information about our pet policy. We look forward to welcoming you home at The Quarters at Towson Town Center. Schedule a tour with one of our knowledgeable leasing consultants today.